Burning Man, the nine-day spiritual music and arts event in the middle of Nevada’s Black Rock Desert, will return in 2019 with some financial and cultural changes. The event is more of an experience; fans use Burning Man as a way to express themselves through fashion, art, and music. Attendees co-create Black Rock City, a temporary metropolis city, as each day goes on. However, this past year, CEO Marian Goodell saw a change in the culture. She said that while attending an academic symposium in Switzerland, presenters shared what they learned about Burning Man culture through participants’ interviews and observations. One 70-year-old retired artist said that he was disappointed with the attitudes of the mutant vehicle and art car folks. Goodell explained in a Burning Man Journal post that this kind of attitude “isn’t Burning Man” and over the past few years, her team has been researching some troubling trends at the Black Rock Desert’s playa. 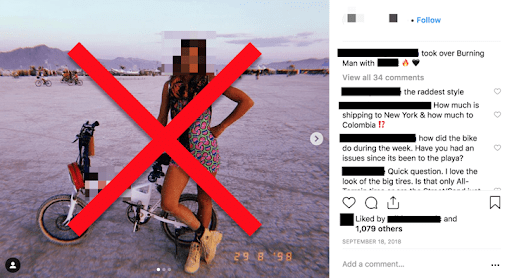 A 55-page long report showed how fashion models and social media “influencers” were using Burning Man as a way to sell certain products on Instagram and increase their following. She said these participants are attending as consumers and mass consumption, ticket scarcity, and elaborate luxury camps have led to the rise of a playa “convenience culture.” However, Burning Man is anything but convenient, Goodell said, noting that Black Rock City requires attendees to invest time, energy, and resourcefulness ahead of the event. “Part of what makes Burning Man unique and powerful is that everyone has to work hard to be there,” she said. “Planning, securing a ticket, packing, building, organizing, contributing, and engaging are part of the journey everyone should experience. Though it manifests differently for each one of us, personal effort is integral to the social agreement we make with our fellow community members when we decide to participate in Burning Man. The pre-sale will now be moved to after the Directed Group Sale in order to support key contributors like art collectives and core teams, and there will be 10 percent more tickets allocated to the Directed Group Sale. Additionally, the application-based Low Income Ticket Program will grow by 18 percent to help those with a low income, the overall number of high-priced tickets will decrease by 30 percent, and the $1,200 ‘Limited Sale’ ticket will be eliminated completely. “Burning Man strives to stand in technicolor contrast to the typical consumerist, status-driven, brand-saturated, optimized-for-your-convenience world,” Goddell said. “We create Black Rock City every year because we believe there is value in having an entirely different kind of experience — one grounded in what you have to contribute – to say, make, do, and share. 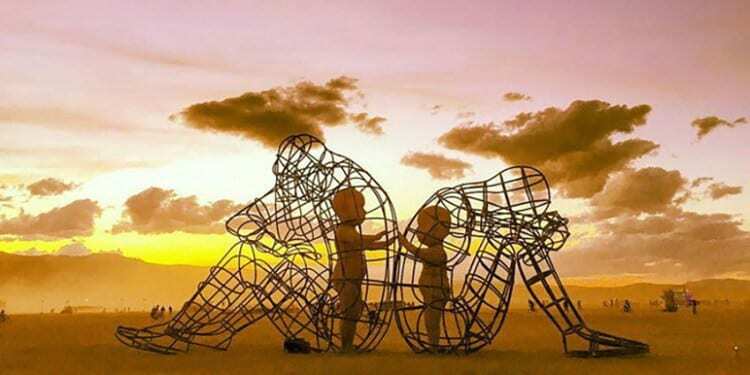 Burning Man, which will take place from August 25 to September 2, will release tickets later this month. For more information, visit BurningMan.org.